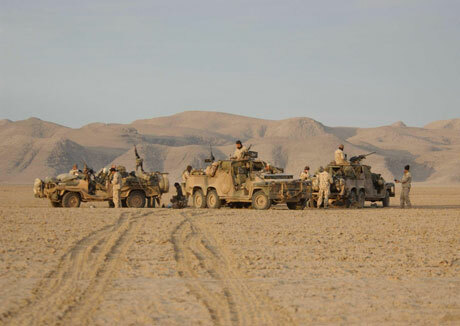 Australian SAS in Afghanistan (Operation Annaconda). Photo Courtesy of Australian Ministry of Defense. Seawitch sends this awesome video of Aussie lass Beccy Cole who is singing "Poster Girl" in response to some of her fans who disagree with her supporting the Diggers, the Australian soldiers fighting in The Long War. Update 10-25-06: Seawitch mentions that she saw the original on Aussie Patrick's site It's A Matter of Opinion, and Patrick got it from Andrew Bolt, who got it from Andrew Landeryou.